Are you renovating your home or office? Want to make it pop and contemporary, then you should consider art posters. Creating art posters is not an easy art. Here in this blog, we shall tell you amazing art poster tips to make your own poster. You can always buy posters online as an easy way to decorate your home. But, it will be great if you can create your own poster. How cool will that be? Art posters are used by some of the biggest brands in the world. And not just they use it; they convey messages to their customers in the most subtle ways. They also tell a story. When you create art posters, good art poster ideas are really important. Think of it in this way, that art poster should not only look good but should also have a hidden or cryptic meaning and value to it. 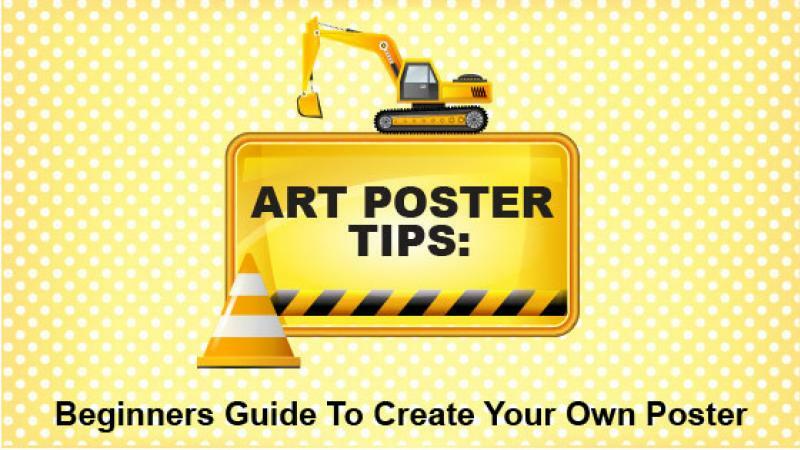 Here\'s another important art poster tip. A good art poster is capable of bringing together 2 disparate thoughts and blend into one another to develop a new thought or a meaning. Keep a keen eye on your surroundings and thoughts. Maybe your next art poster idea is hidden in plain thought and sight. 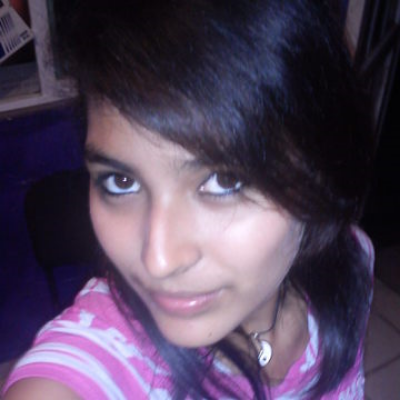 Art posters can be made using or integrating various methods and mediums. Make use of them whenever the possibility arises. Literally, it means making art posters by your hands. Try it, it is therapeutic. When you make a poster yourself, make it impactful. Good art poster should make an impact even if it is at a distance of 50 meters, 5 feet or 5 inches. It should always intrigue the viewer or target. Out of all the art poster tips, this one is for brands. When creating art poster for brands, the best way to portray the brand is to completely dissect the brand and the message of the brand to create stunning imagery. Art has no boundaries, so why should art posters have one? Explore the boundaries of ideas and imagery. There are many art posters. And most of them look the same. What\'s the difference between good art posters and great art posters? The great ones tell their story in the simplest form with the most outlandish imagery that also has hidden messages. When you create your art poster, it should not be tacky or cheesy. It should be simple yet effective and should endear with viewer. When making an art poster, these art poster tips to create your own poster are barely going to come into play. All that matters is your creativity and how you put your thoughts onto canvas. So, don\'t stop imagining and start making awesome posters. Do you want to sell your art online? ShowFlipper is a platform for emerging art poster creators where they can showcase and sell brilliant workmanship to buyers and collectors from around the world.